By shopping Avon books online customers can find the best Avon bargains. To find the best price in an Avon book online view the latest three Avon campaigns. Avon customers can always back order from the previous two Avon campaign books. For example, if the latest Avon book is campaign 4, customers can order Avon from campaign 4, campaign 3, and campaign 2. 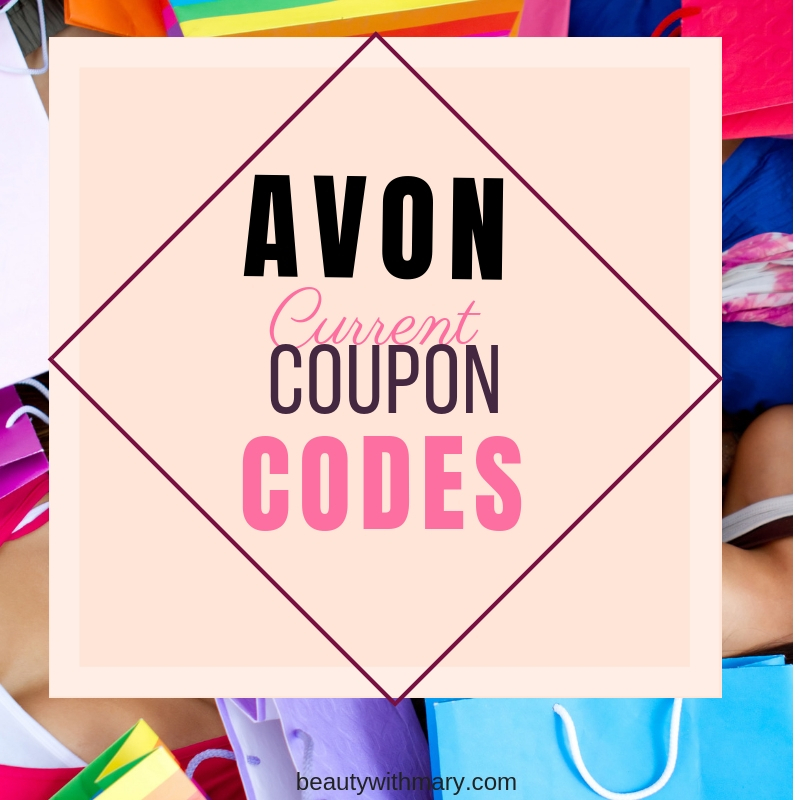 Never miss an Avon sale! The Avon current campaign book 4 is the Avon book for 2015. 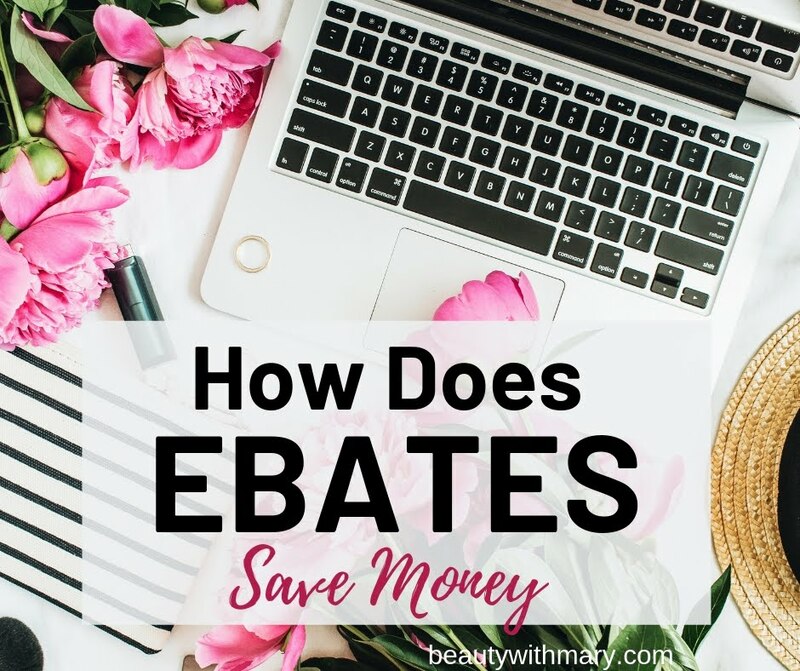 Take a look at the current beauty and fashion bargains. Avon skin care and anti-aging products are popular for women and men. If you haven't tried an Avon wrinkle cream, now is the time. With Avon's guarantee, if you are not satisfied you get your money back. View the new Avon products for 2015. 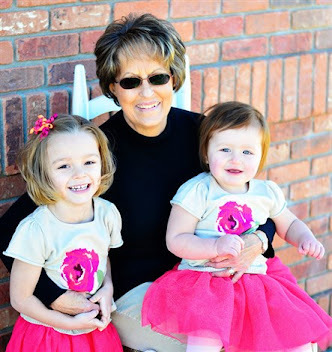 There are always gifts for everyone in your family. 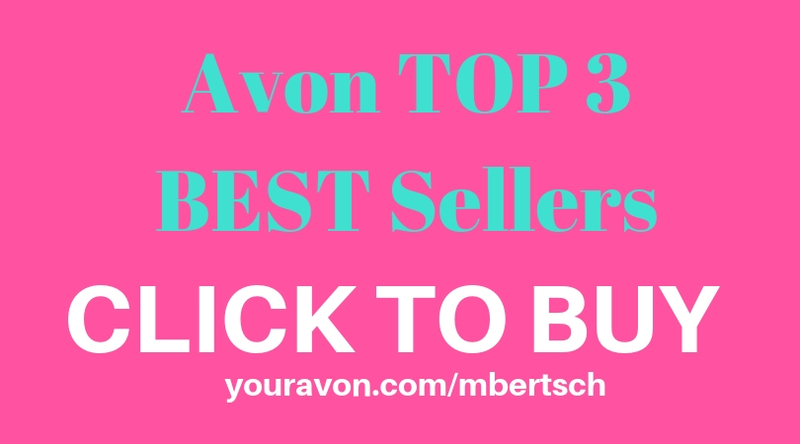 You can view all Avon books online that you can currently shop from. 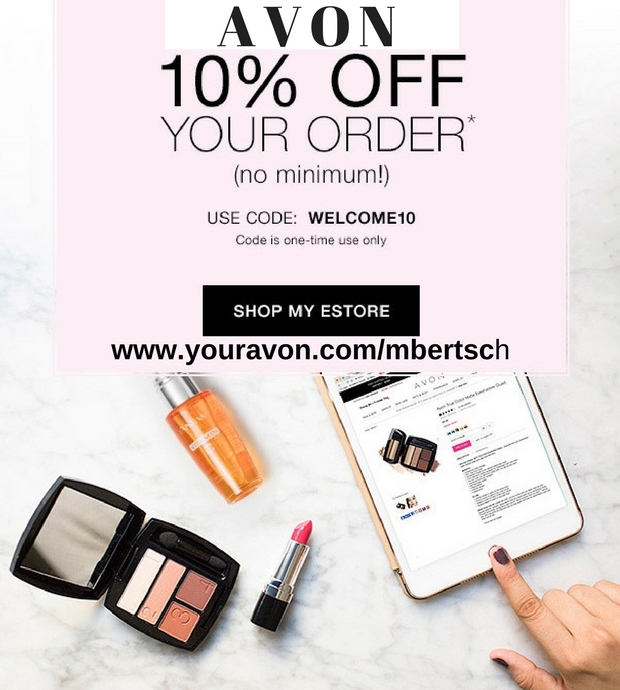 I would love to become your online Avon representative. View the latest Avon book at my online Avon store.